Brainstorming is a good place to start when writing your script. You might want to start by discussing ideas with a colleague to see what they think about what you want to include in a script. Think about what is cool/exciting/important about your research. Does your colleague think the same as you or might they have a different perspective? Ask yourself why you do what you do? Decide what the main take home message or story that you want to tell is going to be. It is important to consider your audience at the outset. Are you creating the animation for a technical audience, in which case it is ok to include jargon, or for the general public, in which case you need to write it in layman’s terms. This is a technique used by writers to overcome writers block. It is like a mind dump onto the page and gets rid of a blank page staring back at you. 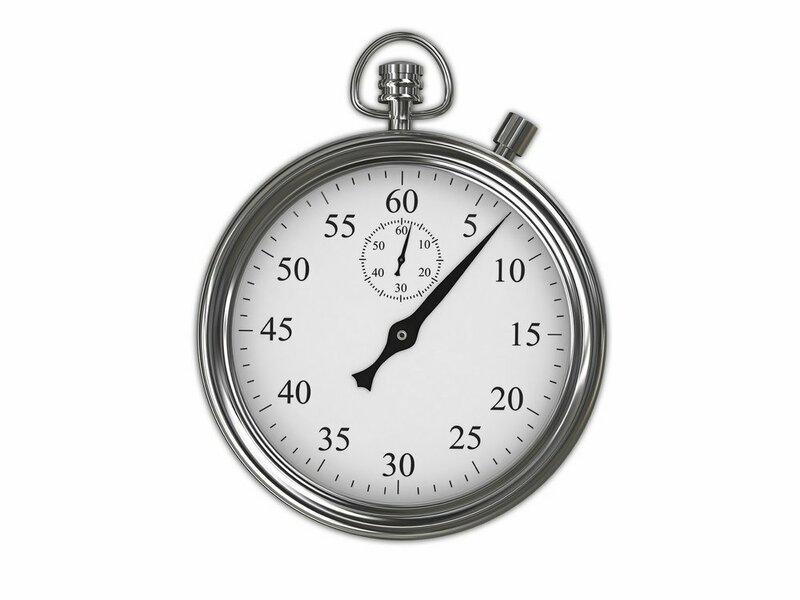 First set a timer for 3 minutes and begin writing about your preferred topic. It doesn’t have to be grammatically correct or structured in any way, just whatever pops into your head within that time frame. You can then use this as a starting point for editing your script. You never know what ideas might come to you in those precious 3 minutes. When dealing with a voice over, subtitles or a presentation it is worth thinking about the “act structure” of the story; the beginning, middle and end. Our audience will naturally be in tune with the feeding of information and story that we see in plays, films, articles, jokes and anecdotes (to name but a few). Therefore, at least in your mind, it will be beneficial to an animation or video if there are three (or five if you break it down further) acts or stages to what you may write. What might the three-act structure comprise? We want to set up the situation clearly in the beginning, introducing an ‘inciting incident’ / premise / concept which will lead us onto the next stage nicely. A strong hook or anchor at the start will draw the audience in. Then comes a set of actions based on the hopeful solution of this problem which may open up some questions. A timeline and/or metaphor for your work may also be useful here. Finally we want to hear the final solution, conclusion, or outcome that there may be to end the story - perhaps providing a surprise! That sums up a simple act structure in story which may be useful when tackling copy for a presentation, or voice over / subtitles for an animation or video. Try to be concise and remove anything that isn’t necessary for getting your point across. Ending with a memorable message, a thought provoking question or a call to action will give your script a strong finale. 5. Practice Delivery (If you are going to be recording yourself for the Voice Over). Familiarise yourself with the words and practice reading it out loud either alone or in front of someone else. You may feel awkward doing this, but it soon highlights where the spoken word is different from the written word and where changes may have to be made. Think about the emotion you want to communicate and adjust your tone and emphasis accordingly. Think about the pace of delivery. Everyone is different, but adrenaline, when we are being recorded, tends to speed speech up so practice a steady rate of delivery if you are going to be recording your own voice. Once you have this finessed you are ready to move onto recording. Newer PostGuest Blog from Tiago Duarte (Founder Sciencemotionology) - Mercury betrayed by Venus - Should we compromise accuracy in scientific animations for the sake of beauty?